Alberto was our trainer for 102 other courses at SQLBI. Alberto started working with SQL Server in 2000 and immediately his interest focused on Business Intelligence. 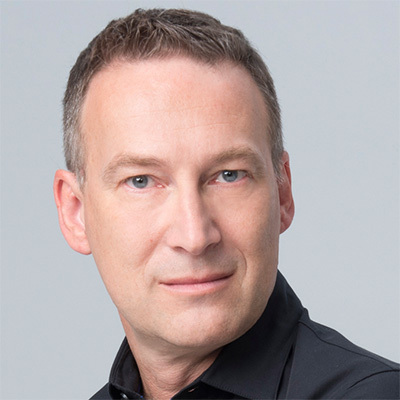 He and Marco Russo created sqlbi.com, where they publish extensive content about Business Intelligence. 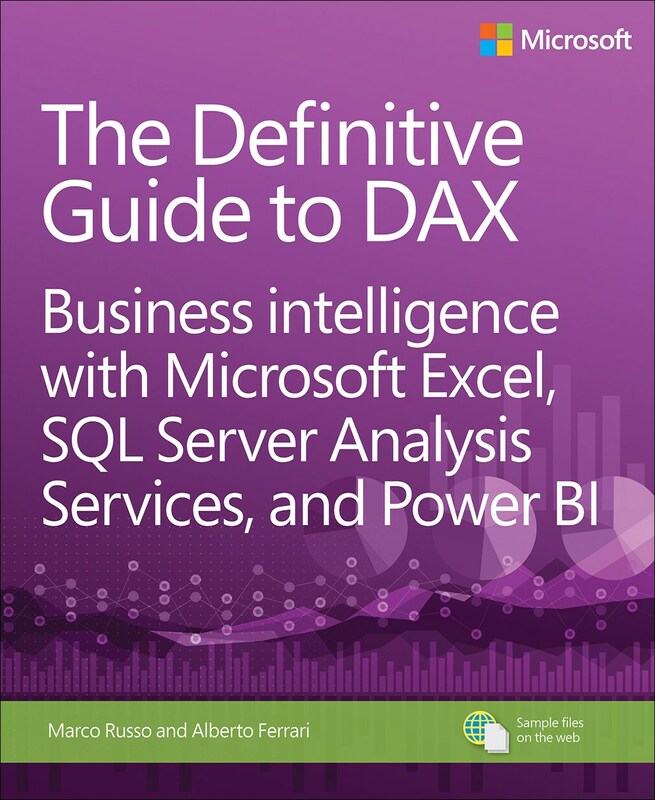 Alberto published several books about Analysis Services, Power BI, and Power Pivot. He is a Microsoft MVP and he earned the SSAS Maestro title, the highest level of certification on Microsoft Analysis Services technology. 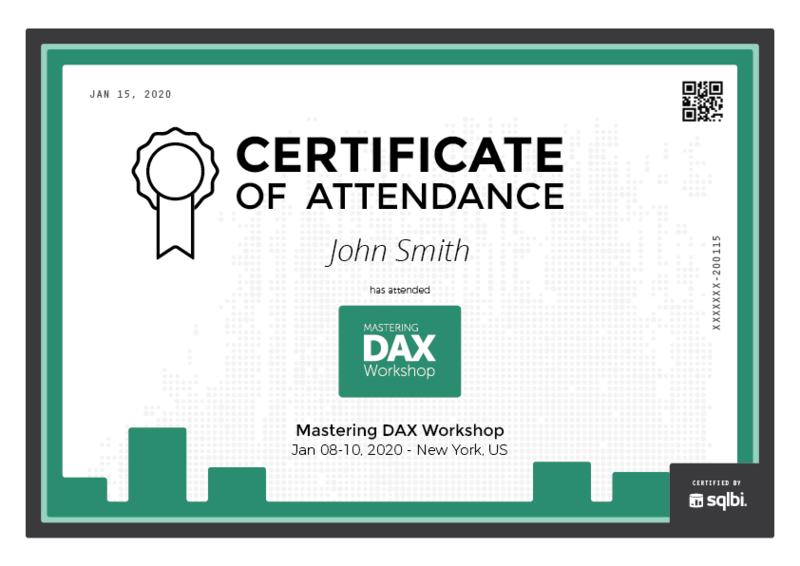 Today, Alberto's main activities are in the delivery of DAX and data modeling workshops for Power BI and Analysis Services all around the world. Alberto offers consulting services on large and complex data warehouses to provide assessments and validation of project analysis or to perform specific problem-solving activities. Alberto is a well-known speaker at many international conferences, like PASS Summit, Sqlbits, and Microsoft Ignite. He loves to be on stage both at large events and at smaller user groups meetings, exchanging ideas with other SQL and BI fans. When traveling for work, he likes to engage with local user groups to provide evening sessions about his favorite topics. Thus, you can easily meet Alberto by looking up local Power BI user groups during scheduled courses. Outside of SQLBI, most of Alberto's personal time is spent practicing video games, in the vain hope of eventually beating his son. Save 68% on the recorded versions of the classroom courses. EachThe video course contains most of the content of its classroom equivalent, making it a good study companion.